This Speaker Series event is free with registration. Fungi are amazing organisms that have big impacts on trees. Some mushrooms help trees stay well watered and assist with mineral nutrition. Many of these mushrooms can be choice edibles. Fungi also clean up dead trees so that we aren't waist deep in old wood. But there are also fungi that attack and kill trees, eating them from the inside out. This talk will explore the lifestyles of mushrooms that trees need, the fungi that trees fear, and the rotters that run the cleanup crew. Elliott Horner spent 4 ½ years failing to kill Christmas trees, but managed anyway to finish school as a forest pathologist. Time spent in the woods as a kid made it easy to seek a biology path. Only had one job outdoors, in a Longleaf Pine nature preserve, then that career path went indoors more than outdoors. 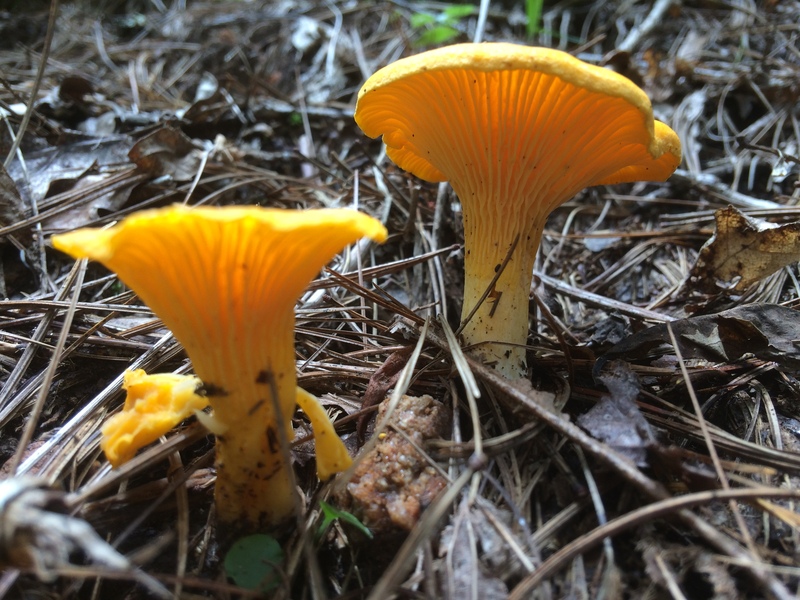 A day in the woods – preferably piney woods – is still the favored choice though, especially among the diverse plant communities of the southeast. Sam Landes is a retired Montessori Teacher. He grew up in Central Illinois where his mother took him morel mushroom hunting beginning at the age of 5. He has been the Treasurer of the Mushroom Club of Georgia since 2010. His wife, Dr. Cornelia Cho, is the President of the club. Cornelia and Sam are both members of the North American Mycological Association (NAMA). Sam is the Foray Committee Chair for NAMA. Sam and Cornelia travel around the country joining other mushroom enthusiasts in hunting for mushrooms. Mushroom Club of Georgia: The Mushroom Club of Georgia is an educational organization whose purpose is to promote the enjoyment, study, and exchange of information about wild mushrooms. 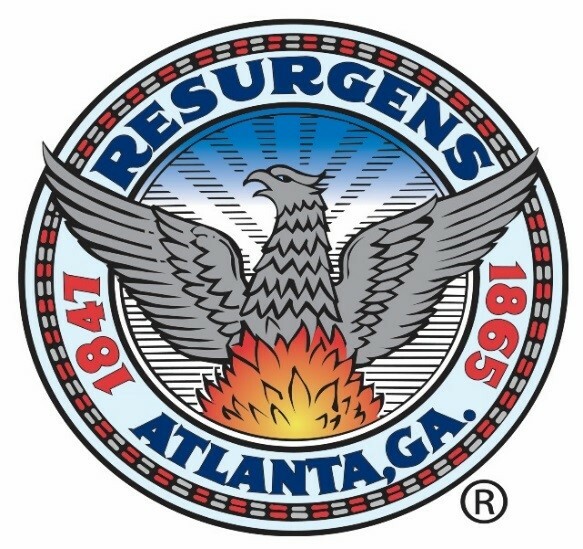 Thank you to the City of Atlanta whose support enables Trees Atlanta to bring you this education event. The TreeHouse is located in a popular eating and commercial area in Inman Park. Our building is on the Atlanta BeltLine Eastside Trail between Edgewood Avenue and Irwin Street. We encourage you to be mindful of potential traffic and limited parking in this popular in town location. Please consider walking, biking, or transit. Cancellations are permitted before 10 business days prior to the start of class; however, all refunds are subject to a 10% or $5.00 processing fee (which ever is greater). Cancellations within 10 business days of start of class will be refunded at 50%. Registration may be transferred. Copyright © 2016 Trees Atlanta. All Rights Reserved.